By popular demand we will introduce you to the idea behind the 3DExperience Platform designed by Dassault Systèmes. We will shed some light on concepts such as “On-Cloud”/“On-Premise” and “Web interface”/”Rich Client” which directly relates to practical usage. The 3DExperience is a product designed by the European multinational software company Dassault Systèmes. 3DExperience’s Compass with the different brands. 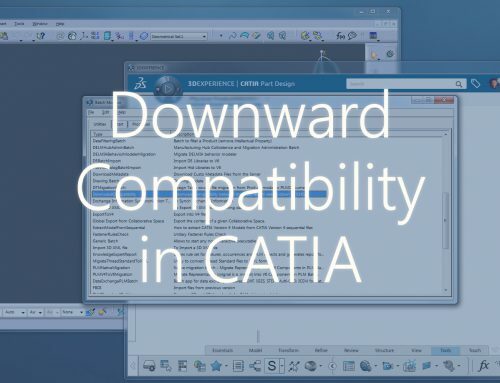 For the last 35 years Dassault Systèmes have developed CATIA and have drastically expaned their software portfolio by a multitude of acquisitions (Solidworks, Enovia, Delmia, Abaqus, etc.). In 2014 the company decided to re-group all these brand (11 software in total) in only one platform that shares the same interface with a single data model: “The 3DExperience”. The North dial regroups the Collaboration and PLM Apps (3DSwymm, 3DExcite and Enovia). The West dial regroups the Design applications (CATIA, Solidworks, Geovia and Biovia). The South dial regroups the Simulation and Manufacturing tools (Simulia, Delmia and 3DVia). The East dial regroups the Information intelligence apps (Netvibes and Exalead). 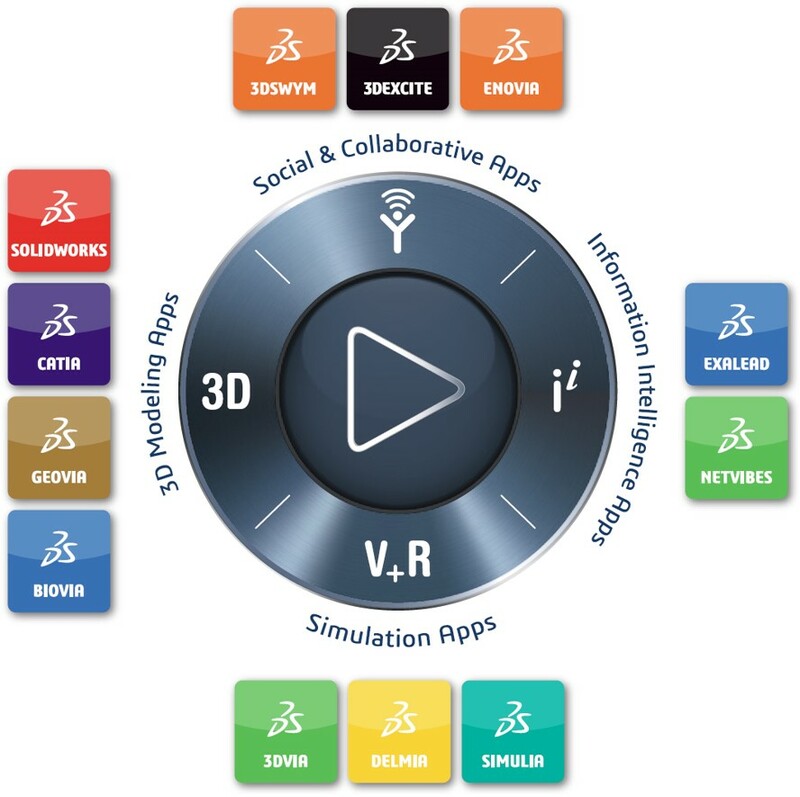 Learn more about this apps in our 3DExperience webpage or directly in Dassault Systèmes’ website. The 12 industries covered by Dassault Systèmes. Today, Dassault Systèmes has 170,000 clients all over the world. These customers are allocated over 12 distinct industrial sectors (Aerospace, Marine and Offshore, Automotive, Industrial Equipment, etc.) The 3DExperience has been developed to cover all of them. Solutions and packages have been specifically designed for each industry. The 3DExperience proposes you several roles and applications adapted to your workflow and features dedicated for your industry processes. The 3DExperience is available in two ways: On Premise and On Cloud. On Premise: The platform is directly installed on the customer site, on your server. Customize the software (attributes, etc.). On Premise is purchased by the customer and maintained on-site. On Cloud: Maintained by Dassalt Systèmes, licensed by annual or quartly subscriptions fees which includes a minimum of 25GB storage. Automatic updates ensures that you always work on the latest release and hotfixes. 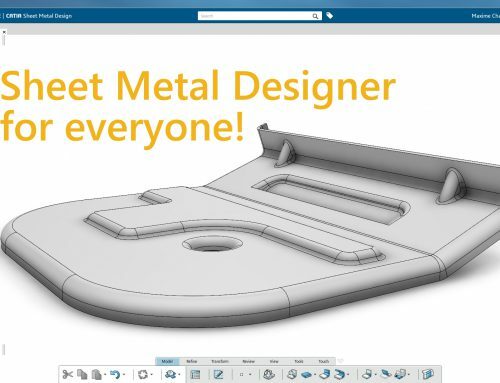 The 3DExperience can be accesses on two levels, using a web interface for administrative work, or the rich client for content development. 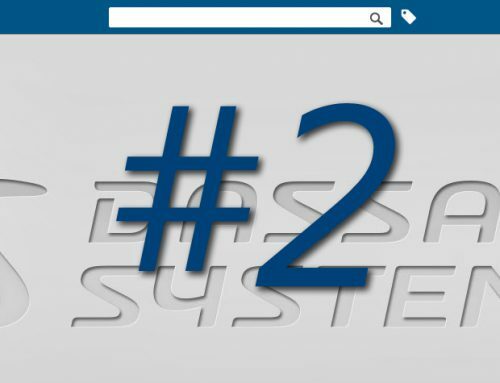 The Web interface: You can access to the 3DExperience’s web interface on your favorite web-browser even on lightweight devices such as tablets. Use the web interface for data management: Lifecycle, Bill of Material, classification, etc. Review product content (CAD/CAE/CAM) within the browser using the 3Dviewer. Accelerate collaboration: explain news ideas through social dashboarding, funnel ideas, etc. Supervise your company’s workflow with metric reader. Organize your projects creating planning and assigning tasks to the different actors. Unify all the different disciplines in your company, everybody can access the same level of information. It is possible to give restricted access to customers/employees. The rich client is the software that you install on your computer. 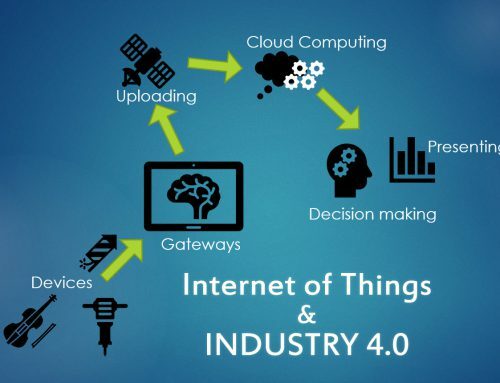 Use it to design, simulate and create manufacturing processes using the different applications within. Use the PLM Platform capabilities to store additional information such as pdfs, documents, drawings, videos and other relevant files. Everything accessible in the PLM Platform can easily be shared across the company. See the workflow between the web interface and rich client in this following video. What are the Key values for you? Business Dashboarding: Communicate and share your ideas inside your company. Social Collaboration: Work together in the same time with your colleagues and customers. Extension to any discipline: Designers, Analysts, Managers – Everybody share the same level of information! Lifecycle Management: Organize and manage your data and supervise your company workflow. Packaged by processes: Find the roles and the applications designed specifically for your industry processes! 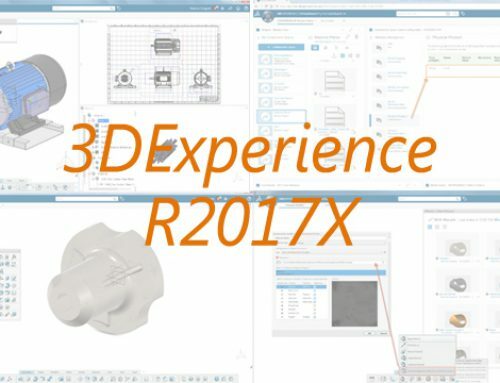 Feel free to visit our 3DExperience page and do not hesitate to contact us for more information!